Interior design is the practice of space planning and designing interior spaces in homes and buildings. It involves creating floor plans, furniture layouts, and designing the look and feel of a space. 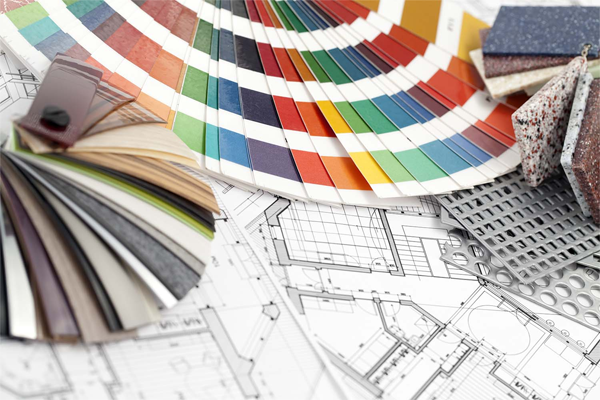 Interior design also includes the specification of furniture, fixtures, and finishes, and coordinating their installation. With Ajanta Floor Concepts Efficient space planning combined with great ideas delivers creative and innovative spaces, which reflects your personality.